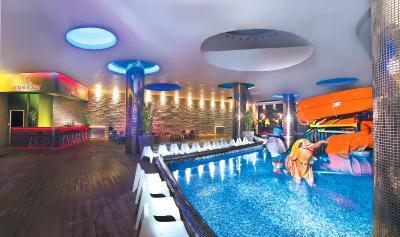 Lock in a great price for Ilica Hotel Spa & Wellness Resort – rated 8.2 by recent guests! Very nice hotel with good facilities and friendly staff. The breakfast had excellent variety of products and options. You may easily reach Alacati or Cesme by small buses riding every 3-10 minutes both directions. Small and cozy private beach. Very beautiful place, clean room , good valued , have minibus to go around. The Bungalow are so closed to each other with no privets at all I had to switch bungalow. 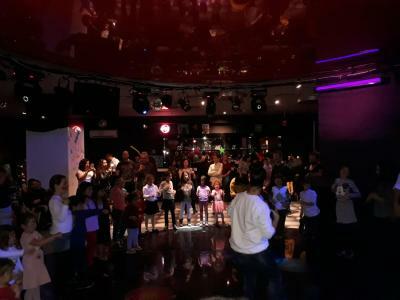 Full of creaming children The hotel host a wedding one night and the was very noisy and disturbing Brakfast looked more like a zoo then a dining room and the quality of the food disaster. I had to leave a day early and no one even asked me why or refund me. Never ever again ! There is a well maintained private beach, and a nice swimming pool. Being close to Cesme and Alacati, gives you the chance to enjoy some time outside the hotel. 1. Amazing town and location. 2. Beautiful beach and clean water. 3. Amazing breakfasts and meals. 4. Quite and relaxing. 5. Clean area. 6. Friendly staffs. ** Suggestions to you: town is great so if you can afford it rent a car..you will not regret and will thank me later on. The beds were exceptionally comfortable and our view from the balcony was incredible. Breakfast and dinner were both excellent with good selection. The pools, sauna and the beach were all enjoyable and clean. The staff were very helpful and kind. Would definitely return! The room, beachfront, sea, breakfast makes it worth to stay. At least with the discounted rate. 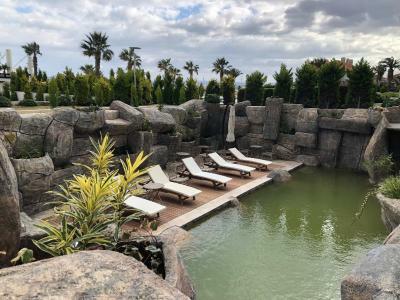 Ilica Hotel Spa & Wellness Resort This rating is a reflection of how the property compares to the industry standard when it comes to price, facilities and services available. It's based on a self-evaluation by the property. Use this rating to help choose your stay! One of our top picks in Çeşme.Boasting a blue-flag private beach along the Aegean coast, this 5-star resort in Çeşme features 7 outdoor pools, including one with thermal water, and a buffet restaurant with panoramic windows. The rooms at Ilica Hotel Spa & Wellness Resort are bright and come with flat-screen TV, free WiFi and a private balcony. Some rooms feature a hydro-massage tub and floor-to-ceiling windows overlooking Ilıca Bay. Guests can enjoy Thai and Bali massages at the spa, along with several body and skin treatments. 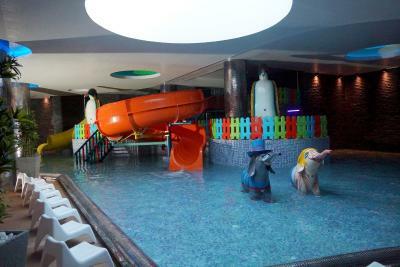 Children can participate in the activities of the mini-club, enjoy the waterslides, or play in the games room. Kalama Restaurant offers Aegean flavors served in rich buffets. À la carte service is available at the Grill Bar, where international cuisine is on offer. The stylish cocktail bar has a spacious terrace with comfortable seating. 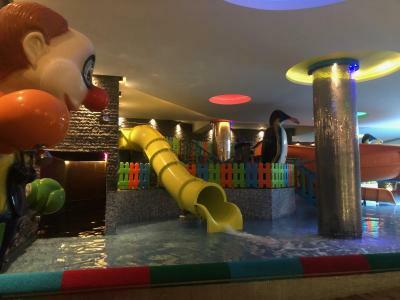 Guests can also visit the aquapark right next to the resort, Çeşme Aqua Toy City, and enjoy the swimming pools with slides. Izmir Adnan Menderes Airport is 55 mi from the property. Airport shuttle can be arranged upon request for an additional fee. 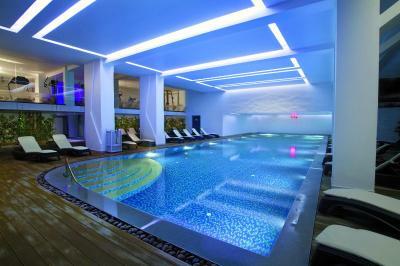 When would you like to stay at Ilica Hotel Spa & Wellness Resort? Spacious room, including a balcony and bathroom with tub. Large suite with a separate living room, a DVD player, a bathroom with a spa bath and a shower and a balcony with sea views. Complimentary tea and coffee making facilities are also provided in this room. This air-conditioned room includes an LCD TV and a balcony. This air-conditioned suite is located on the seafront with a private beach area, 492 feet from the main building. Surrounded by a peaceful garden, this room features an LCD TV, a safety deposit box, mini-bar and air conditioning. A pillow menu is also available. This room has a terrace and a round double bed. Located on the upper floors of the building, this room has a large balcony and sea views. 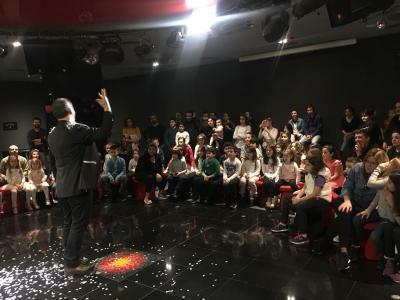 House Rules Ilica Hotel Spa & Wellness Resort takes special requests – add in the next step! Debit card Ilica Hotel Spa &amp; Wellness Resort accepts these cards and reserves the right to temporarily hold an amount prior to arrival. Ilica Hotel Spa & Wellness Resort accepts these cards and reserves the right to temporarily hold an amount prior to arrival. 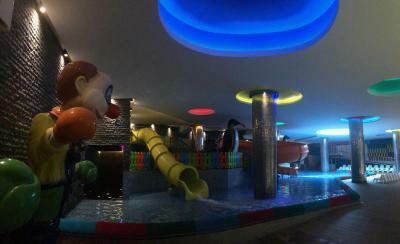 Guests can benefit from Aqua Toy City free of charge on Mondays and Thursdays. A special 50% discount is offered on other days. 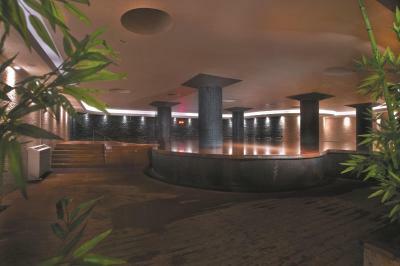 Please inform Ilica Hotel Spa & Wellness Resort of your expected arrival time in advance. You can use the Special Requests box when booking, or contact the property directly using the contact details in your confirmation. Communication with stuff was very difficult because they don’t speak English. The children under 12 years old are not allowed in the indoor pool and that’s really fine. But nobody controls, even i informed the personal, they did nothing. It was very loud because of irresponsible parenting!!! We need a holiday to relax but unfortunately it was not possible around the pool area. If you don’t check, then you should remove the sign!!! Very good location, only 10min by car to city center. Pools are clean, beach is excellent. orange juice just in the weekend and on other day have syrup of orange. in out of the hotel were not any restaurant. Excellent weekend treat, with thermal pool..! Kids pool needs a staff who will watch over the kids who use the slides. Big kids with small kids together can be a problem. Adults are not allowed to use the slides with their kids, if it is so; they have to solve this problem. Staff was very helpful, always smiling and they have let us check in earlier. Customer service is taking care of their customers and they feel u very special. White sand seems beautiful. On summer time it must be very fantastic to swim in the crystal clear turquoise water . There was a lot of noise in the level we stayed especially saturday evening. children crying and walking up and down.another problem we noticed is the cards for entering the rooms were not working well and we had to go up and down the reception. anyway i propose not giving rooms to people they need rest when there are families with young children in the same level. also somebody opened my door during we were sleeping. ( i suppose by mistake). We liked the inside and outside of the hotel. breakfast is great. the view also very good. I recommend renovation and maintenance for the rooms. Perfect location, beach and thermal. I booked room for three persons, but we have been accommodated in double room (2 twin beds + 1 folding bed). So it was little bit crowded. Good property and facilities. The corner suite we stayed at was very spacious! The beaches and pools are all first class. Staff was friendly and also customer service wanted to make sure that everything went well. Kids pool is very nice for kids. Breakfast was nice. Beach seemed very beautiful but it was october so we couldnt really swim. Considering to come here again for summer.